Fugitive liquor baron Vijay Mallya, who is wanted in India over loan default, today said he has become the "Poster Boy" of bank default and a lightning rod of public anger. Breaking his silence after a long time, to state the "factual position in response to the controversy unfortunately surrounding" him, Mallya said he had written letters to both the Prime Minister and the finance minister on April 15, 2016 to explain his side of the story. "No response was received from either of them," he said in a statement. 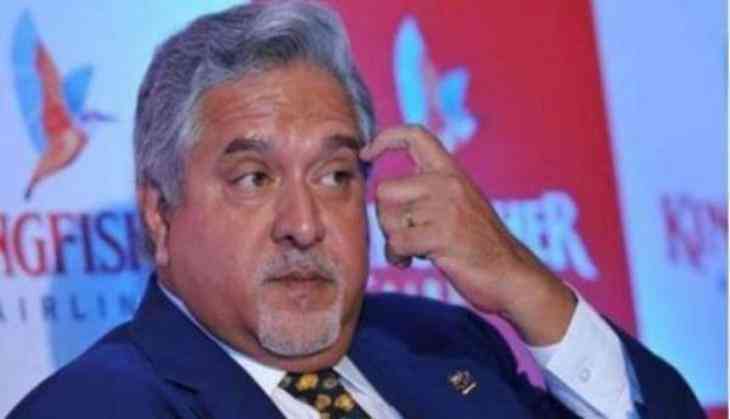 He further said,"I have been accused by politicians and the media alike of having stolen and run away with Rs 9,000 crores that was loaned to Kingfisher Airlines (KFA). Some of the lending Banks have also labelled me a wilful defaulter". Mallya, who is currently fighting against extradition to India from the UK, also said the Central Bureau of Investigation (CBI) and Enforcement Directorate (ED) have filed charge sheets against him "with various untenable and blatantly false allegations acting at the behest of the Government and lending Banks". "The ED have also attached assets belonging to me, my Group Companies and companies owned and/or controlled by my family under the Prevention of Money Laundering Act (PMLA) currently valued at approximately Rs 13,900 crore," he added. In summary, Mallya added, "I have become the 'Poster Boy' of Bank default and a lightning rod of public anger".